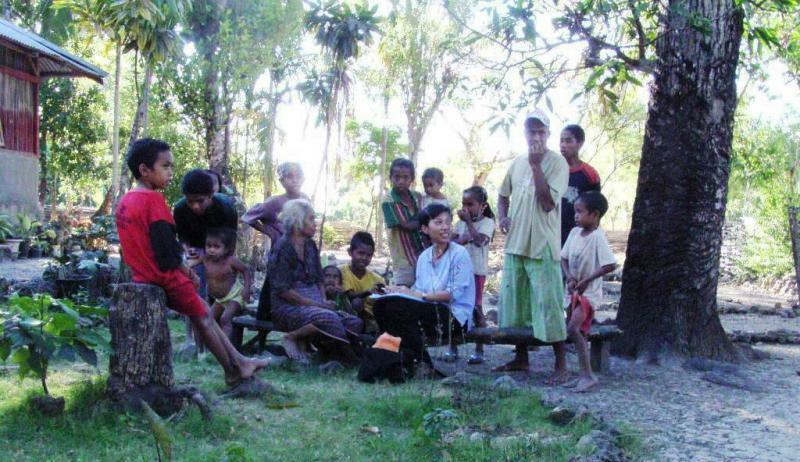 The Australian Development Research Award (ADRA) EFC011 Project is an interdisciplinary research project involving UNSW staff in conjunction with Indonesian collaborators. The project is funded by AusAID through its ADRA 2007 funding round. The objective of the project is to identify and disseminate ways to overcome barriers to the use of photovoltaic energy systems (PVES) and other renewable energy resources to facilitate sustainable development for communities in rural Indonesia that do not have access to conventional electricity supply. Research work at UNSW associated with the project extends beyond Indonesia to include other Asian and Pacific Countries, particularly China, Nepal and Tonga.